Picture of Golitha Falls, Cornwall. 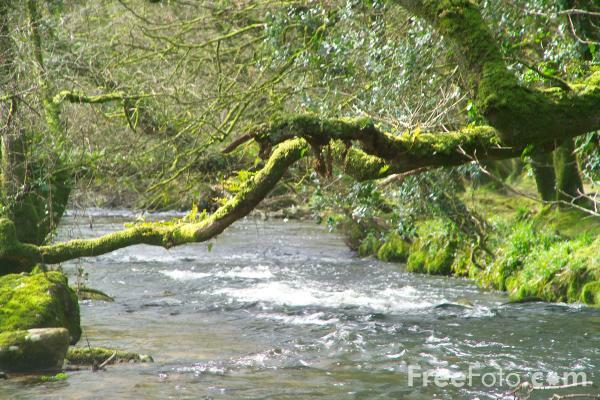 On the upper reaches of the River Fowey, Golitha Falls is an atmospheric series of small falls. VIEW: More images from the category Golitha Falls, Cornwall or taken at the same location or around the same time .